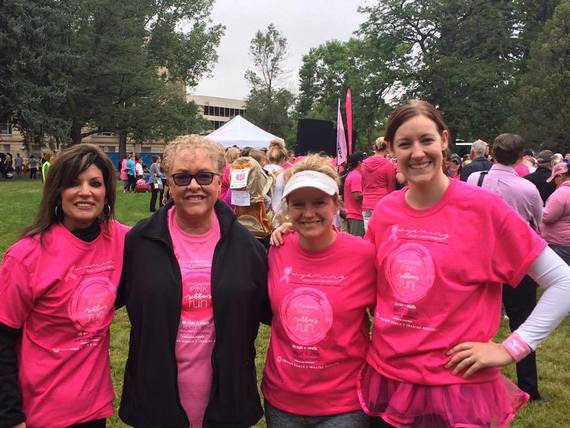 For the second year, WDE will honor our Chief Operations Officer and breast cancer survivor, Dianne Bailey, by running as a team at the Wyoming Pink Ribbon Run. Go Team Bailey! I’ll travel to several schools and districts over the next few weeks to help kick off the new school year. It remains my privilege to see, first hand, the great work that is happening and to welcome back educators and students. Thank you for the invitations! At its last meeting, the School Finance Recalibration Committee asked that the the WDE assist in sharing information about the work of the committee. Here is a letter from the chairs encouraging participation in stakeholder meetings.